Our fully combined Wedding Videography and Photography collection is the perfect option for those couples that want the best of both worlds and it definitely makes your life easier too - more on this later. As standard, coverage starts during the morning preparations and all the way through to the evening reception when you're throwing some shapes on the dance floor. Our style of filming and photographing a wedding is very relaxed, we don’t like to interfere and focus on capturing natural moments that unfold in front of our cameras. For us, it comes down to simplicity and operating in a discreet and respectful manner, we are not bossy and don't turn you wedding day into a film set. What do we deliver as part of our wedding video and photo collection? As we’ve already mentioned, our wedding photography and wedding videography video collection is full day coverage as standard and you can expect to receive a minimum of 500 high-resolution edited images on the photography side. On the video side, you can expect to receive one of our signature style cinematic highlights films that are great to share on Facebook with family and friends. You also receive your documentary films which consist of real-time edits of your entire ceremony, speeches and first dance filmed on two camera's and presented in real-time, as they happened. All your films and photos will be delivered online in a password protected gallery and you will be able to download these photos and films as many times as you like as well as sharing them with friends and family. You may think the benefits of booking a wedding videography and photography team are clear, but it’s something that many couples do not consider, to begin with. Planning a wedding is an extremely stressful undertaking for anyone and involves endless communication between yourselves and vendors you choose to book. If you have a separate photographer and videographer it will most likely result in twice as much communication, going back and forth confirming timings, explaining your wedding plans and meeting both parties before the big day. If you book a wedding videography and photography team you save yourself a lot of time and headaches. 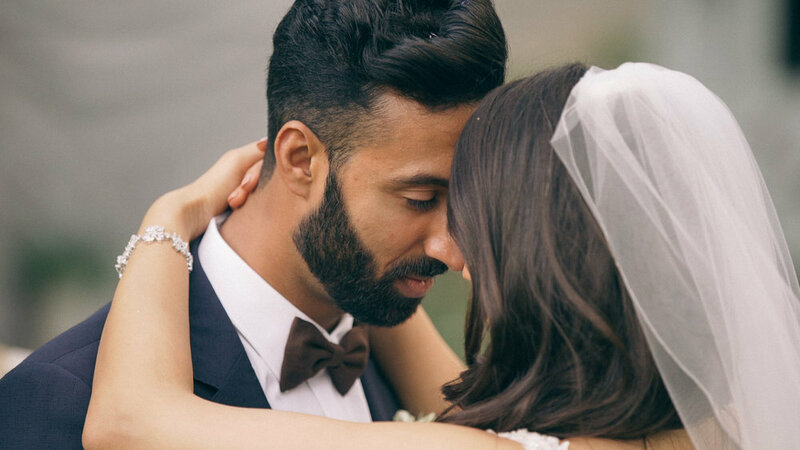 In our opinion, the biggest advantage of booking a wedding video and photo team is the connection the photographer and videographer have working together. Weddings are fast paced and can be a stressful place to be at times. Fleeting moments happen in a blink of an eye and can be easily be missed. It’s important that the videographer and photographer style of shooting doesn’t clash and instead, they're in total sync, anticipating every moment with each other in mind. Storybox Films and Photography endeavor a personal, yet creative approach, but both compliment one and other. 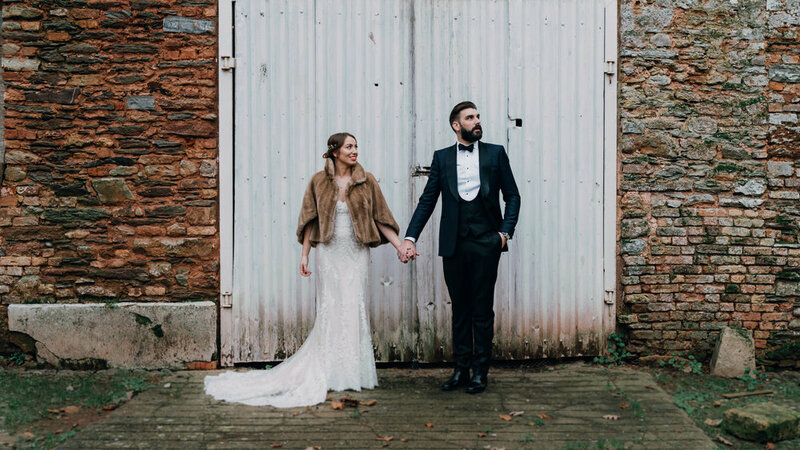 Rather than two completely separate elements, your wedding photos and video will share similarities in colour, style and feel and will flow seamlessly between each other creating the perfect memory of your day.